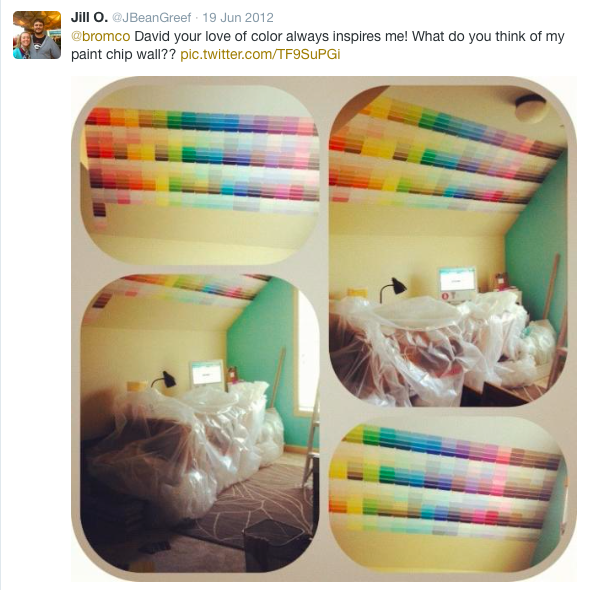 I was browsing ApartmentTherapy.com a few years ago & I saw a great post about a paint chip stairwell. 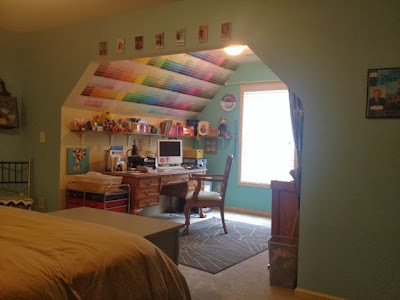 The original post (http://www.cozylittlecave.com/2011/03/attic-stiars.html) was inspiring! I loved it so much, I set out to make it a reality in our large spare bedroom. I went to my local home improvement store & purchased two gallons of paint (a gray & a light blue). 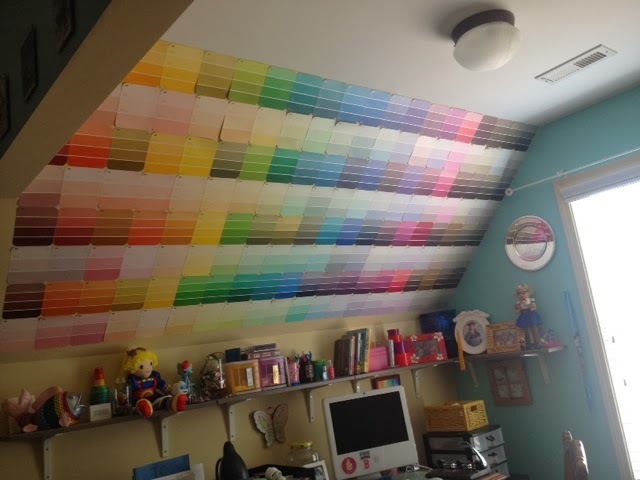 As my paint was being mixed, I asked the gentleman at the paint counter if I could take some paint chips. "Sure" he said with a smile. 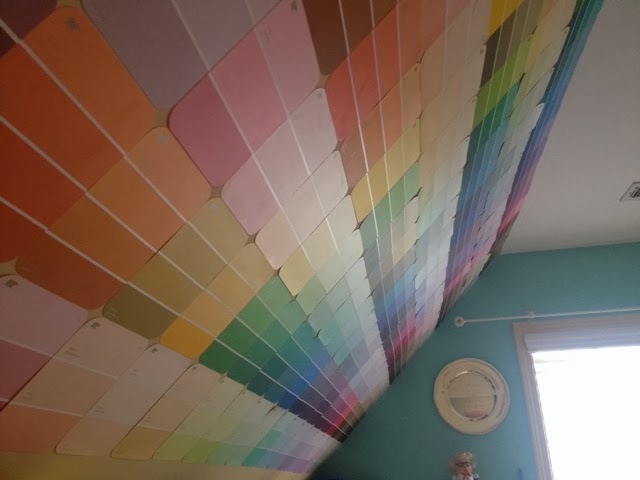 At that point, I added, "When I say I would like to take some paint chips, I mean I would like to take a whole lot of paint chips... So would it be okay if I were to take one of each? For some art projects?" 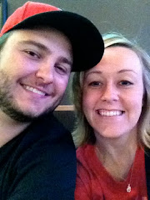 He smiled even bigger & he said, "Sweetie, you go ahead & take what you need." 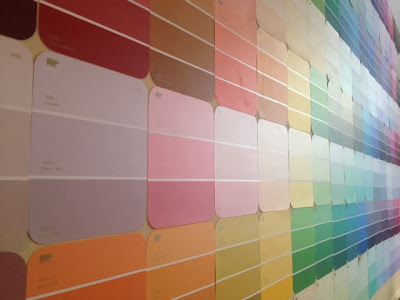 I would be lying if I said I wasn't embarrassed standing at the paint chips & taking way more than the average customer... Every time someone gave me a sideways glance, I said, "I know this looks ridiculous. I asked beforehand." Now, why did I feel the need to justify myself to total strangers? 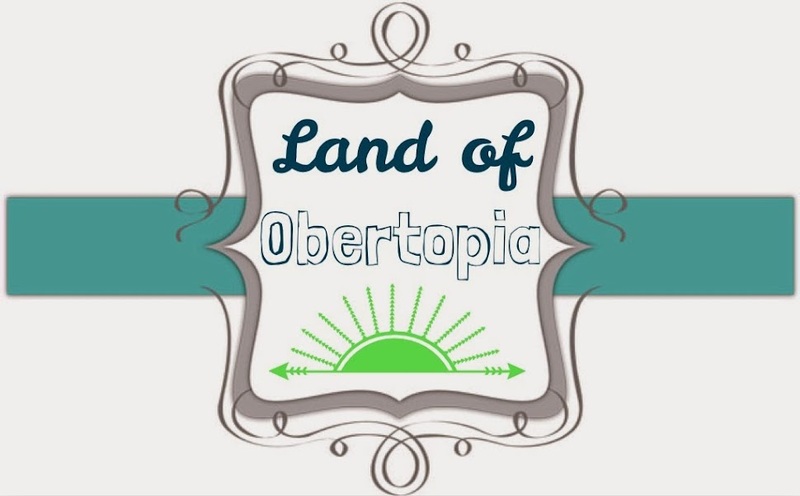 I blame my people-pleasing, rule-following personality. Once I gathered what I needed, I went to the paint counter & picked-up my 2 gallons, thanked the nice paint-man, & went on my way. 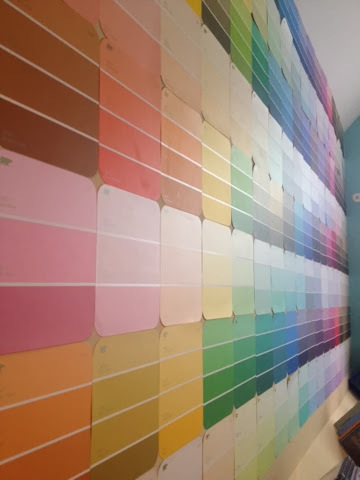 Before leaving I also picked up the other items I would need to create my paint chip wall. I started by determining the general layout. I needed to figure out how many chips would fit in a row & how many rows would fit down the wall. I also determined which chips would be next to each other on each consecutive row so the colors would not clash. To adhere the chips to the wall, I sprayed adhesive onto the backside of the paint chips & placed it in the row. I only did one row at a time & took several breaks (across several days) to keep myself from getting frustrated. Don't forget your protective gear and your drop cloth. 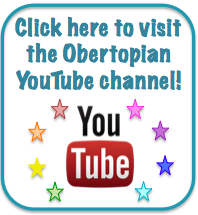 You'll thank me later!! As I was working, I tweeted my favorite HGTV Designer, David Bromstad (@bromco) about my pair chip wall & he tweeted me back!!!!! I didn't end up taking his advice, but I still love him! I got these wall shelves for super cheap at IKEA. Every now & then I have to touch up floppy corners. So there we have it! Paint chip wall complete (for now). 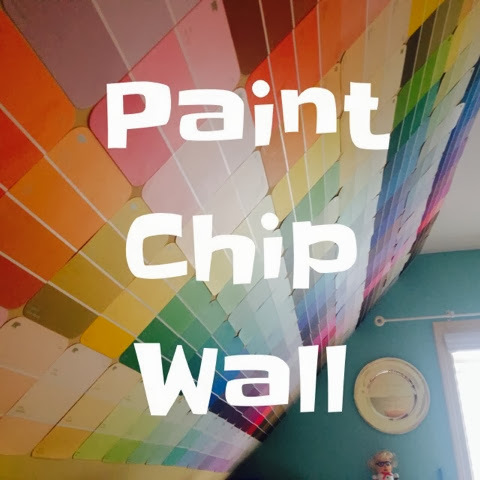 Are you interested in creating your own paint chip wall? Comment below!